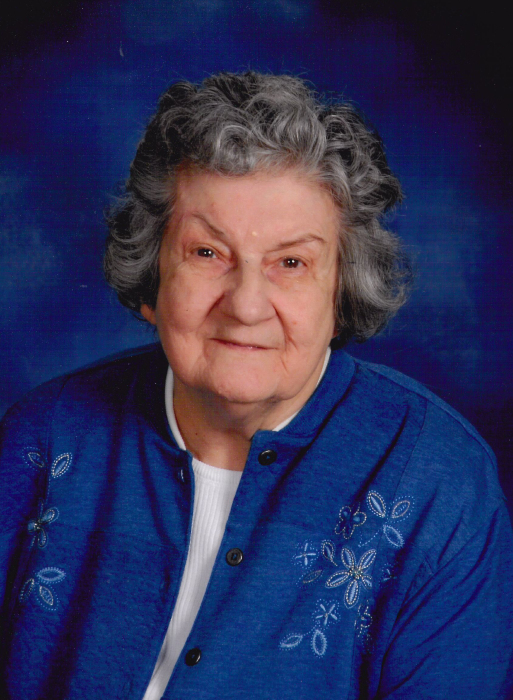 BARBERTON---Mary Macko, 93, passed away peacefully on April 15, 2018 surrounded by her family. Mary was a life resident of Barberton where she worked at Marshall’s Dept. Store and Macko’s Restaurant. She was a former member of Sts. Cyril and Methodius Catholic Church where she was active in St. Anne’s Society. Mary is currently a member of Prince of Peace Church. Preceded in death by her husband Anthony; daughter Dorothy Roth; and sons-in-law Bob Renick and Paul Glasgow; She is survived by her children Patricia (Stan) Miller, Theresa Leporis, Veronica Macko, Edward Macko, Richard Macko, Mary Jane Renick, Angela (Paul) Radvansky and Delores Glasgow; son-in-law David Roth; grandchildren Chris (Yukie) Miller, Rob (Renee) Miller, Tony (Aimee) Leporis, Rick Leporis, Bill (Michelle) Leporis, Andrea Langham, Michael Vatilla, Bridgette (Tim) Christopher, Jason (Kim) Roth, Amy and Jenny Roth, Joe (Abby) Roth, Heather (Aaron) Chimenti, Naomi Barna, Monica Nall, Adam Radvansky and Seth, Lainie and Jeremy Glasgow; 22 great-grandchildren; and sister Dorothy Kotyuka. Mass of Christian Burial will be held at 10:00 A.M. on Friday, April 20, 2018 at Prince of Peace Catholic Church, 1263 Shannon Ave., Norton. Fr. Robert Jackson, celebrant. Interment at Holy Cross Cemetery. Calling Hours Thursday from 6-8 P.M. at the SILVA-HOSTETLER FUNERAL HOME, 1199 Wooster Rd. West, Barberton. In lieu of flowers, memorials may be made to Crossroads Hospice, Return to Home or Prince of Peace.